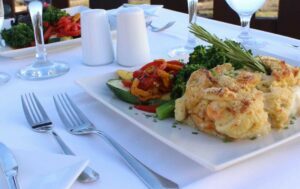 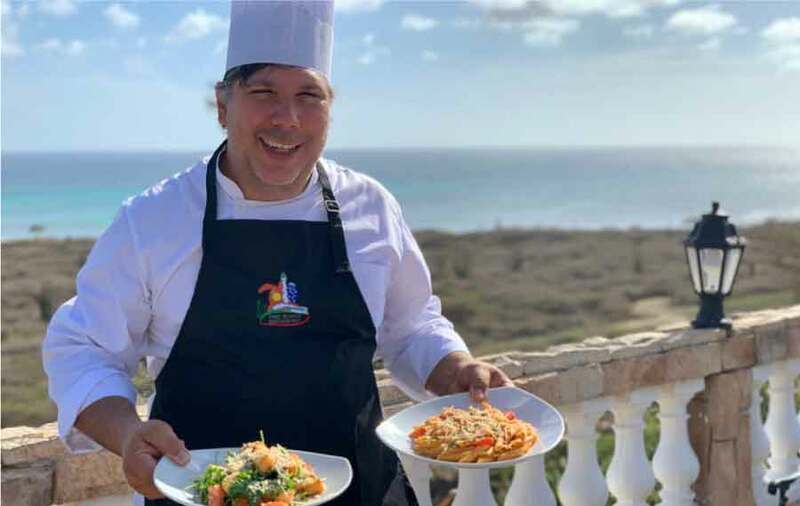 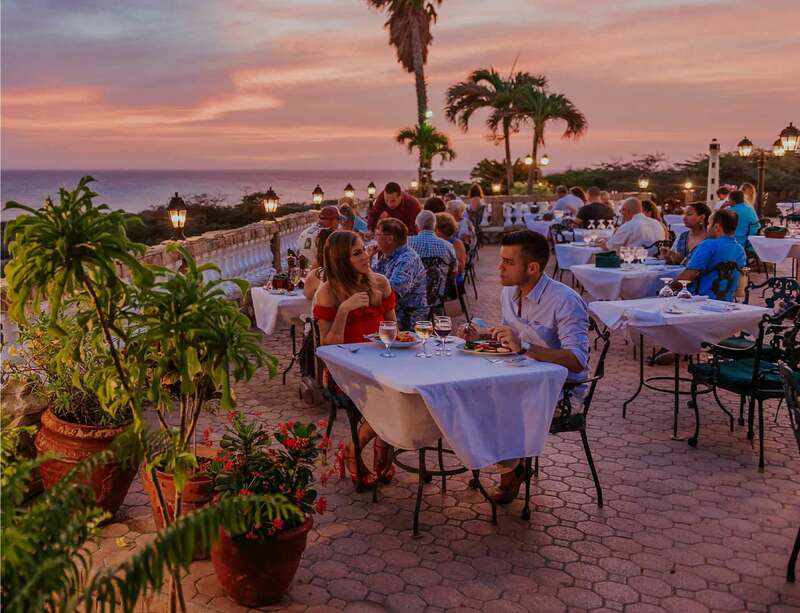 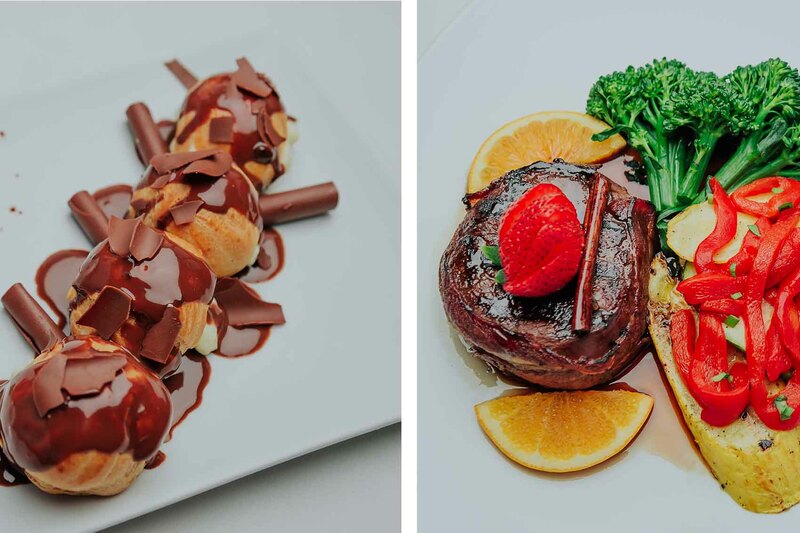 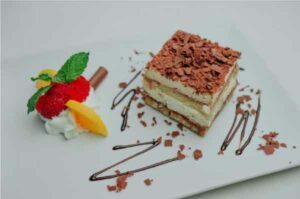 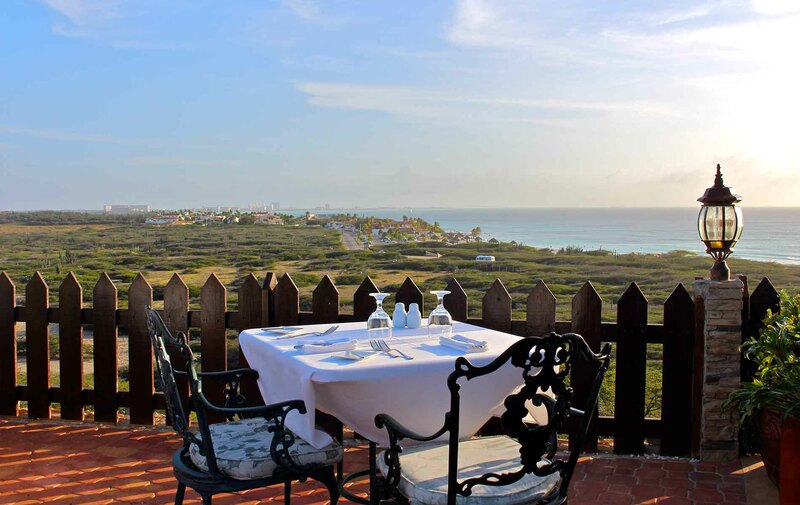 For over 20 years Faro Blanco Restaurant brings the best of Italy’s cuisine to Aruba. 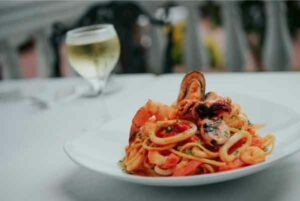 Traditional Italian recipes paired with over 100 wine selections from around the world will surely make your dining experience one to remember. 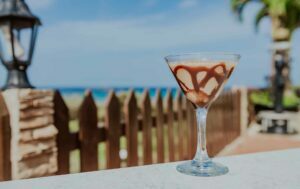 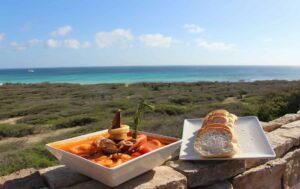 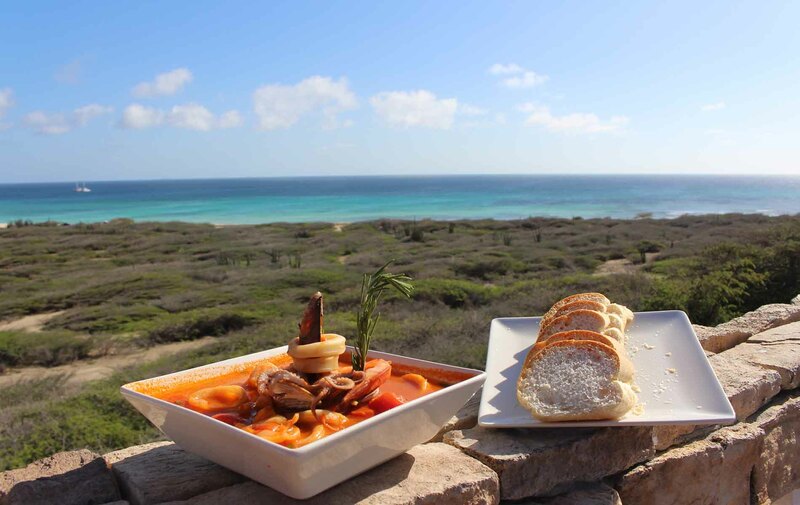 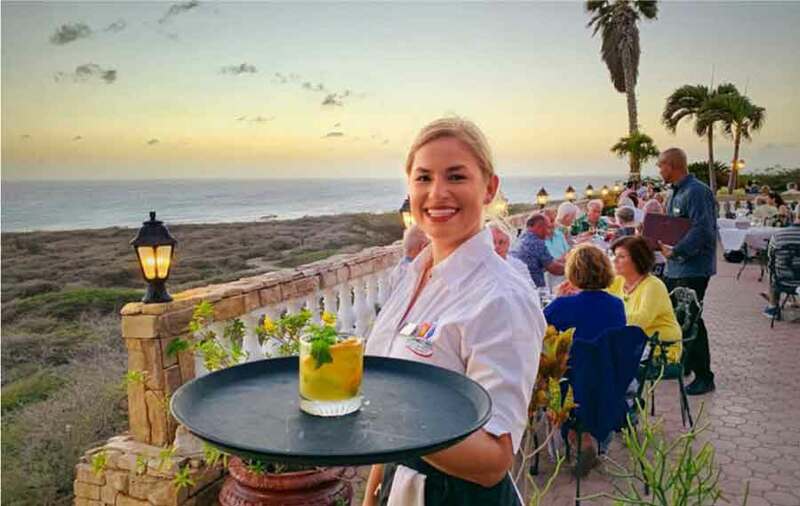 Tucked away at Aruba’s most northern coast, atop of the hill of Hudishibana at the foot of the California Lighthouse Landmark, you will find our hidden gem. 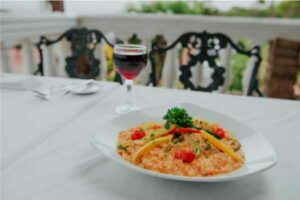 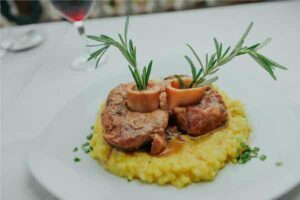 Eat, drink and enjoy our menu inspired by the best traditional Italian culinary dishes. 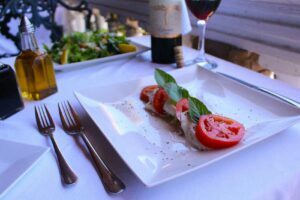 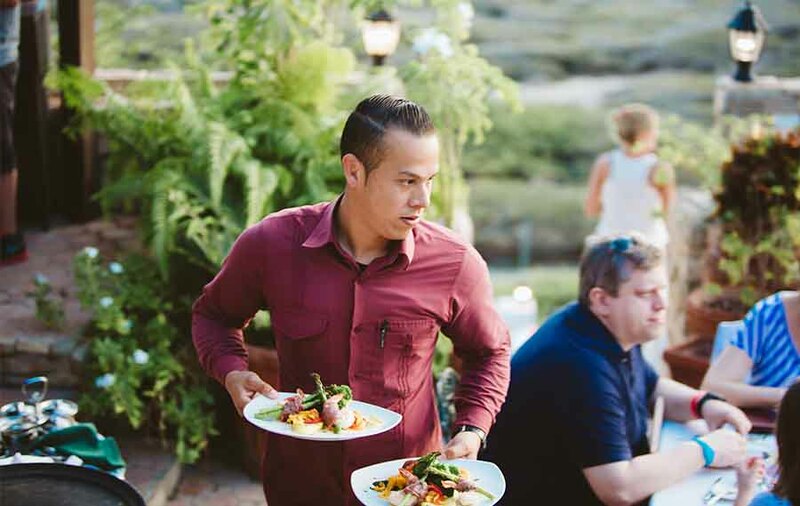 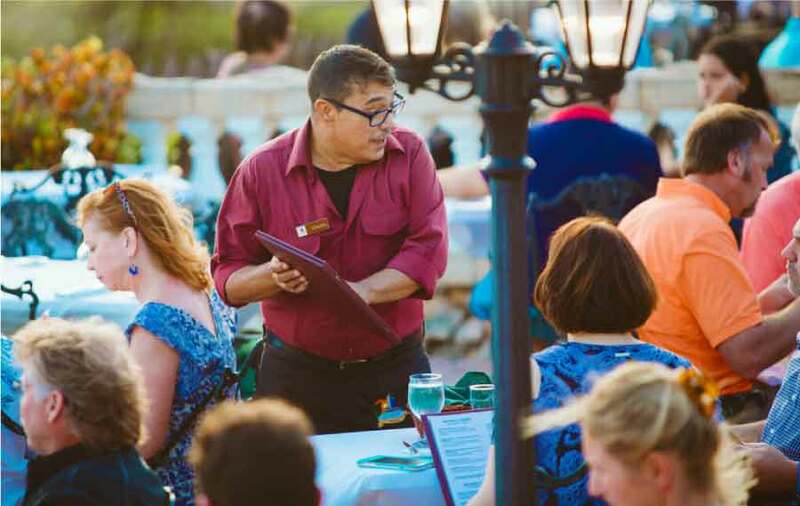 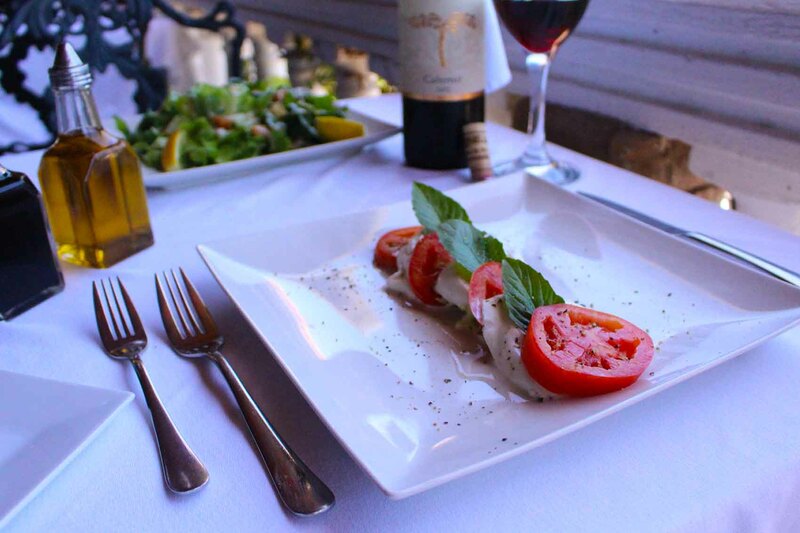 We promise a relaxed and authentic dining experience that offers the best of Italy in Aruba.